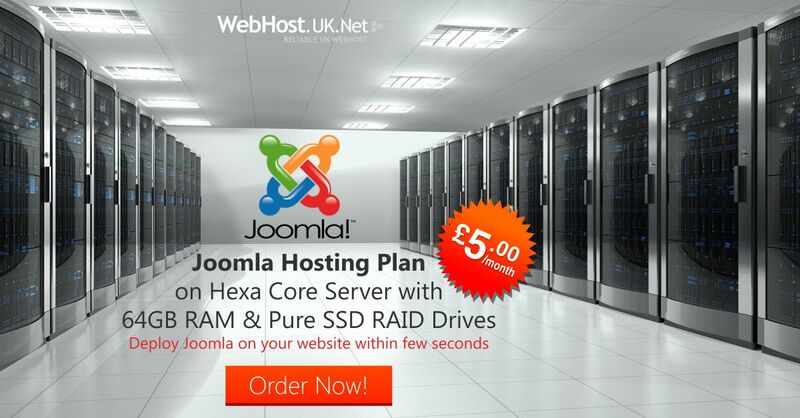 WebHostUK always endeavors to offer best web hosting service to its clients. Recently, HostReview acknowledged this and ranked WebHost.UK.Net #9 in its Best Dedicated category, in which WebHost.UK.Net is the only UK web hosting provider which makes it #1 UK Dedicated Server Provider. Check it our here. WebHostUK launched New Dedicated Servers on October 21, 2013 to offer latest configuration hardware ideal for businesses at the best price in the market. In series of events, WebHostUK also launched SSD Web Hosting, SSD Reseller Hosting, UK Cloud VPS Hosting, Attracts SEO Tools integrated in cPanel and Google AdWords Credit Program to help customers improve their website rankings on leasing Search Engines. All Dedicated Servers are fully managed servers and includes server setups, OS optimization, security tweaks and round the clock server monitoring with reboots. In-house certified and experienced server administrators are available 24-hours over live chat and helpdesk for support.